Several members of Chester Bach Singers became Dementia Friends. The Women In Business Network made 12 new Dementia Friends at their Information Session. 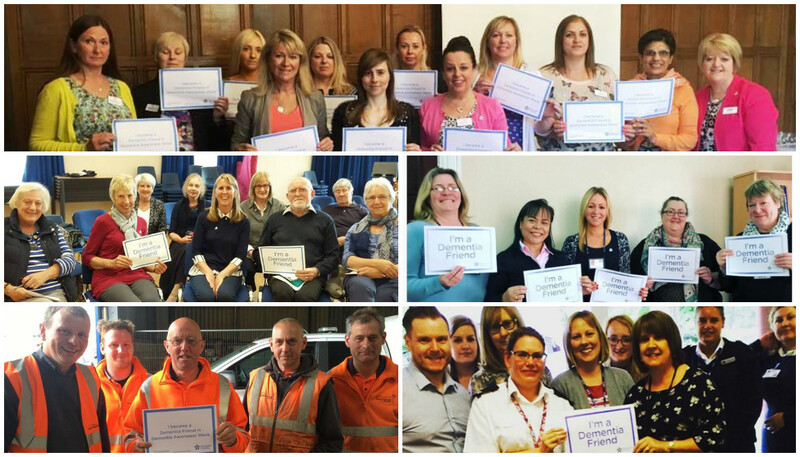 Take a look at our Dementia Friends twitter to see the full range of organisations who supported Dementia Friends during the week. 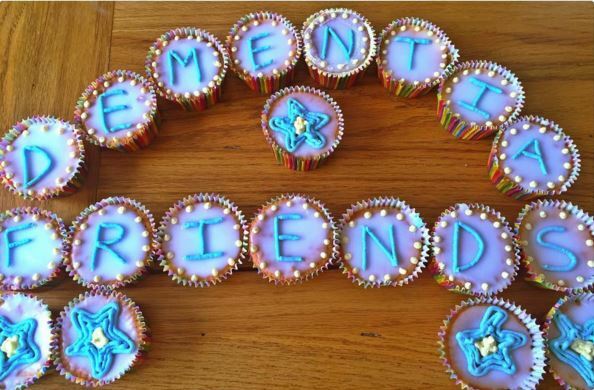 Alzheimer’s Society is committed to building a dementia-friendly generation of young people who can help support people affected by dementia in their community. 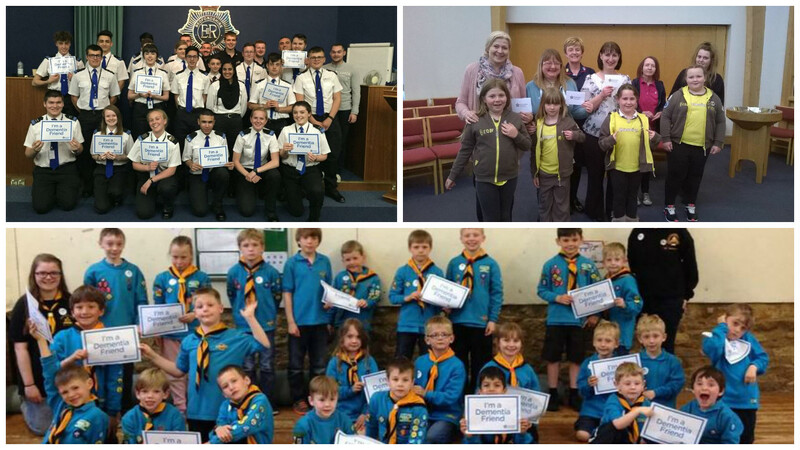 Over 1,000 young people became Dementia Friends during Dementia Awareness Week. 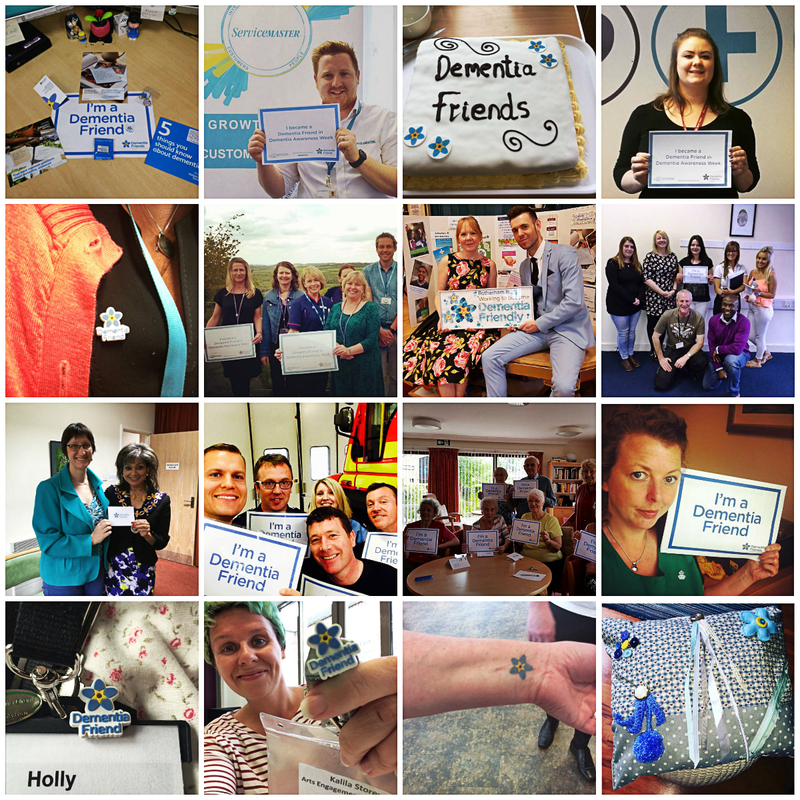 There were so many great photos posted during the week, including the very first Dementia Friends tattoo! 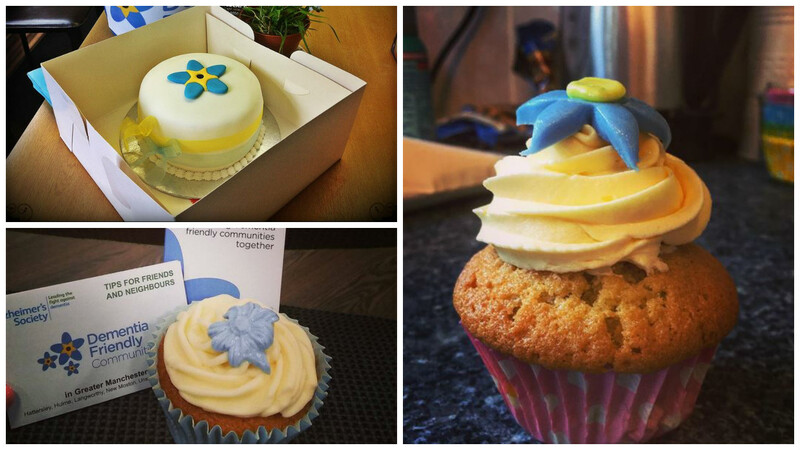 Thank you for all your support during Dementia Awareness Week 2016 – together we have had a real impact on the lives of people affected by dementia. Let’s keep it going! – I may have dementia, but I am still a person, I am me! – I am still a person with my own likes and dislikes. – I may have dementia but please don’t forget my privacy and dignity. – You won’t stop the people who love me from coming to visit. It was a very thought provoking exercise and a good opportunity to raise awareness. Hi can you tell me if there are any meetings in Maidstone kent ?